Not to let T-Mobile steal Tuesdays away from it, AT&T is starting its own rewards program for AT&T customers because it's "thankful for you being [its] customer." There are several aspects to AT&T Thanks, including device and accessory perks, exclusive access to concert pre-sale tickets, and Ticket Twosdays. 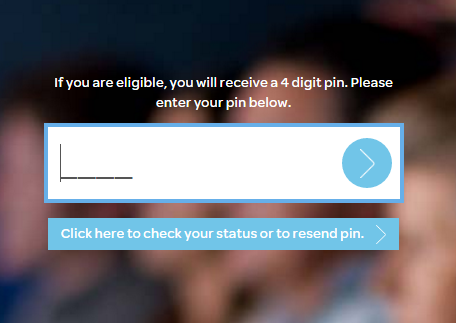 This cleverly named reward gives eligible customers a free movie ticket with the purchase of another one. There are plenty of limitations to the deal: one per week per postpaid customer, only 2D movies at AMC Theatres and Regal Entertainment Group, and limited supply. 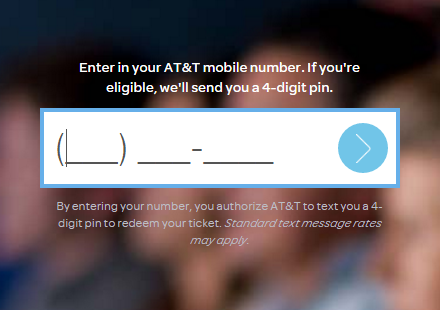 But it's nice to have if you're an AT&T customer. 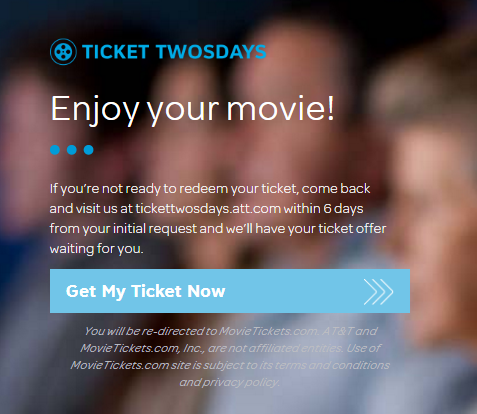 To get the freebie, you should head over to the Ticket Twosdays site, validate your mobile number, and then wait to be redirected to Movie Tickets where a coupon code will be applied to the free ticket upon the purchase of a full price one. 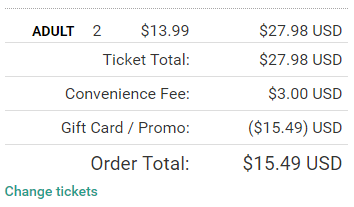 Now granted, the additional convenience fee of $1.5 per ticket takes the price up to $15.49, but that's still a lot less than you would pay if you were to book these two tickets at the movies and even lesser if you were going to purchase them online full price.